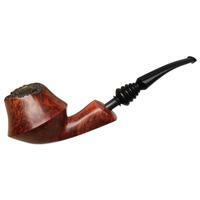 Combining the bold neoclassical shaping you expect from the brand, with a long, slender bit, these Churchwardens from Erik Stokkebye 4th Generation are quite the charming numbers, indeed. 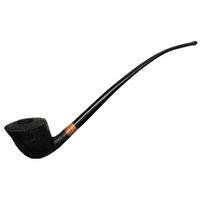 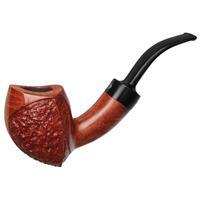 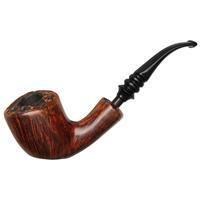 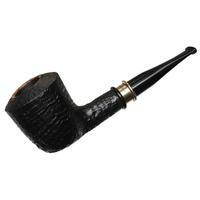 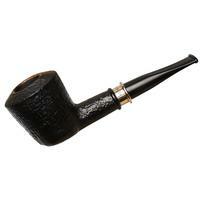 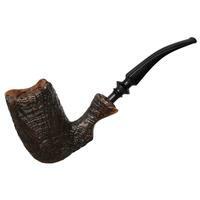 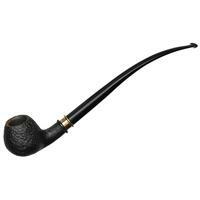 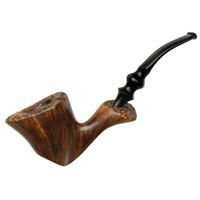 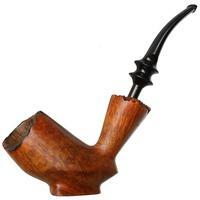 Great for keeping smoke out from between you and the page, while still maintaining some elegant Danish shaping to boot. 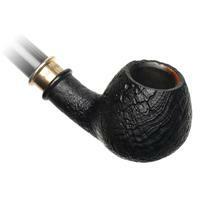 Only a touch of rim darkening and charring around the airway; otherwise condition is good.